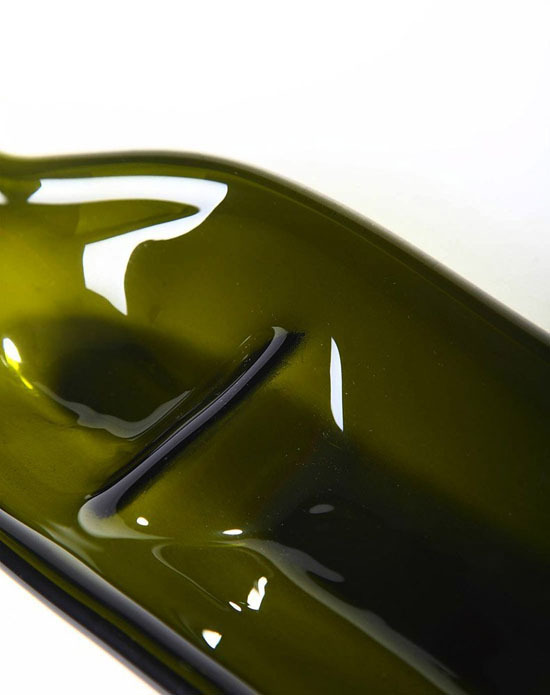 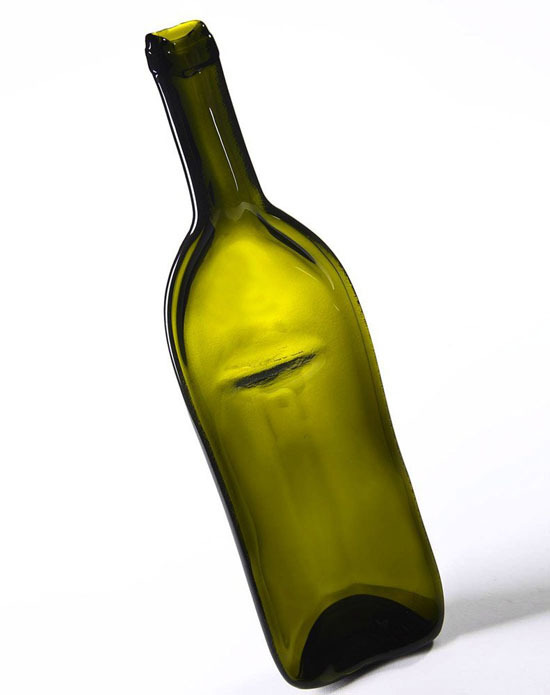 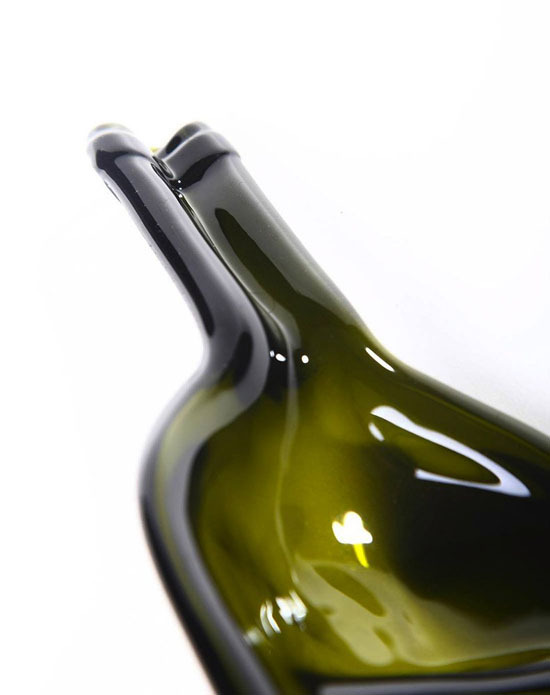 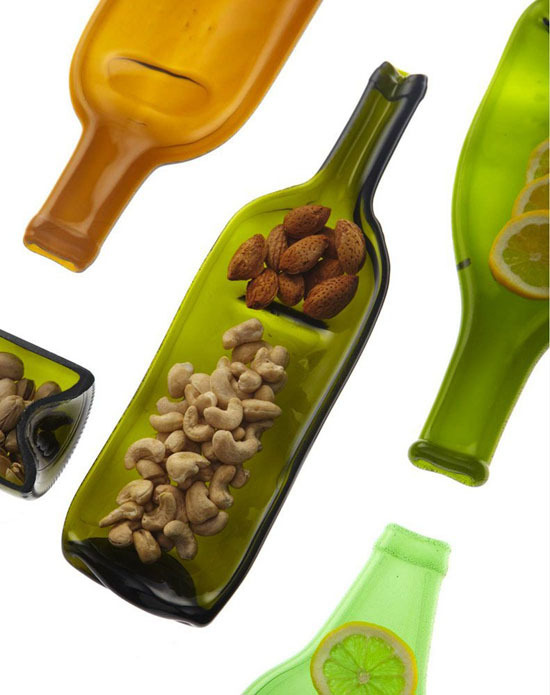 We all know that glasses are non-biodegradable ones, thus not safe to be in our landfill and so, recycling it and giving new life to them like this wonderful eco-friendly Green Pressed Glass Wine Bottle Divided Serving Platter is probably one of the best things we can do to reduce glasses landing in our landfills. 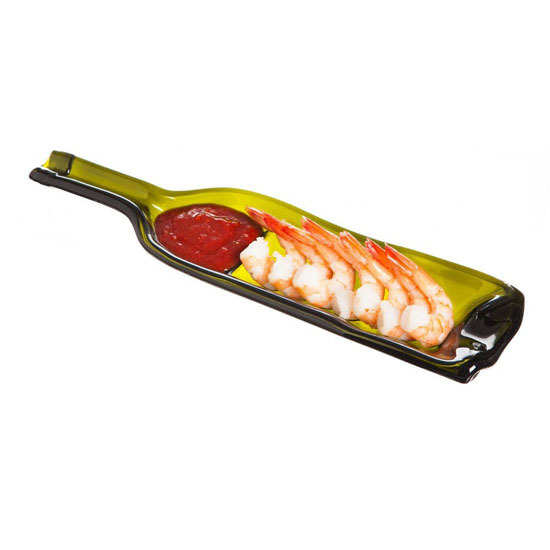 Available from Cypress, the platter is obviously made out of recycled glass bottle. 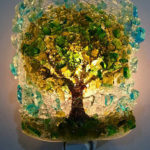 Since it is made of glass, it is surely will look like brand new one and classy enough to be on your dining tables. 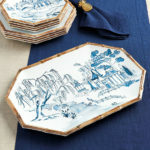 The platter measures approximately 13 inches by 3.5 inches by 1.5 inches, which is not too large to occupy too much space on your dining table but surely is spacious enough to hold your favorite dishes.